FIHI's mission: Creating healthy and sustainable communities by championing innovative public health policy and cross-sector collaboration. FIHI believes that today’s health challenges require a new way of working based on shared leadership; aligning root causes and strategy and measureable results. FIHI also believes that innovative collaborations produce innovative solutions for healthier communities. A nonprofit public health institute, FIHI facilitates data-driven, results-based collaborative action; conducts community-focused research and evaluation, and provides impartial analysis of policy health impacts. 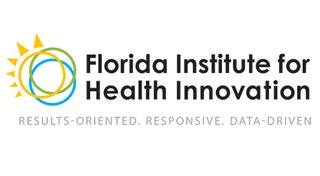 Get in touch with the Florida Institute for Health Innovation.